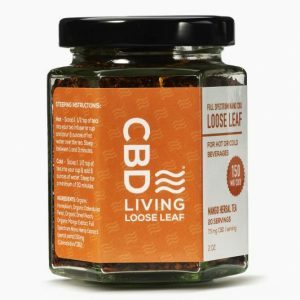 CBD Living offers a vast array of products to meet different preferences and lifestyles. 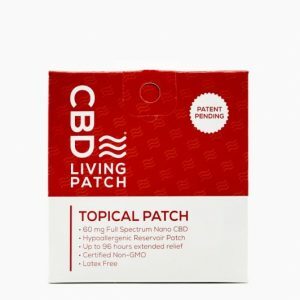 From CBD-infused water to capsules, soaps, bath bombs, patches, gummies and more, CBD Living brings sophistication and scientific rigor to the CBD extraction process, using our nanotechnology to deliver maximum benefit to the consumer., extractors and manufacturers are paid a fair wage above market rates. 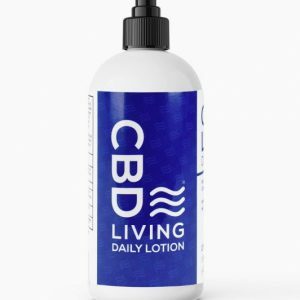 Our products are all fair trade, embracing our global values to advance employment and labor practices through the hemp CBD industry. Our products are never tested on animals.